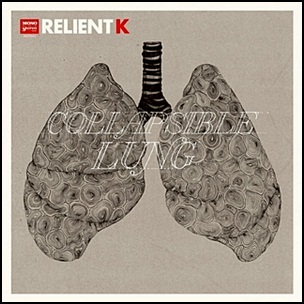 On July 2, 2013, “Mono vs Stereo” label released “Collapsible Lung”, the seventh Relient K studio album. It was recorded in 2013, and was produced by Paul Moak and Aaron Sprinkle. 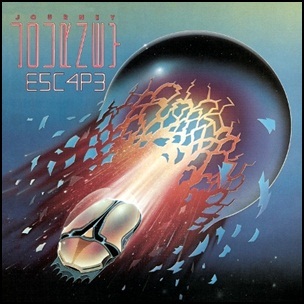 On July 31, 1981, “Columbia” label released “Escape” (E5C4P3 on the album cover) the seventh Journey studio album. It was recorded April – June at “Fantasy Studios” in Berkeley, California, and was produced by Mike Stone, Kevin Elson and Steve Perry. In 1988, “Kerrang!” readers voted “Escape” the greatest AOR album of all time. The album was certified 3 x Platinum in Canada by “CRIA”, and 9 x Platinum in US by the “RIIA”.